Famitsu (by way of Japanese gaming site Tokrin.com) revealed that one of the two protagonists from Atelier Escha and Logy will be showing up in the upcoming release of Atelier Sophie: The Alchemist of the Mysterious Book. It seems the two characters knew each other a long time ago, and their paths are about to cross again when Logy settles down in Sophie’s town of Kimen to open his own smithy. 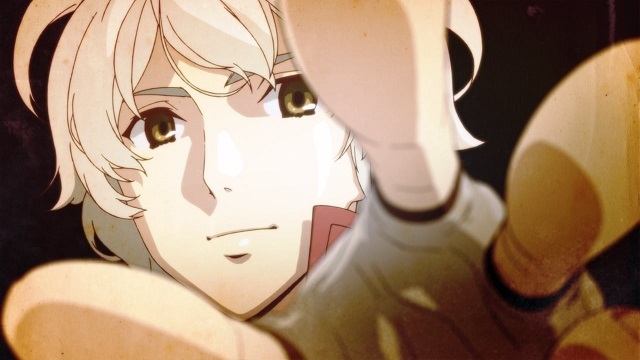 How Logy will affect the story is unclear yet but there are certain to be some interesting discussions had between he and Sophie. This game takes place six years after the events of Atelia Escha and Logy so we will probably get some nice details about what happened to the two after their adventures in that game. Atelier Sophie: The Alchemist of the Mysterious Book is scheduled for release in Japan on November 1, 2015 for the Playstation 4, Playstation 3 and PS Vita systems. It is being published by Koei Tecmo and developed by Gust Co. Ltd. No word on a localization yet but as soon as we have some details, we’ll be sure to let you know!